Today’s review is going to be of a product from a local skincare brand called nature’s secrets. 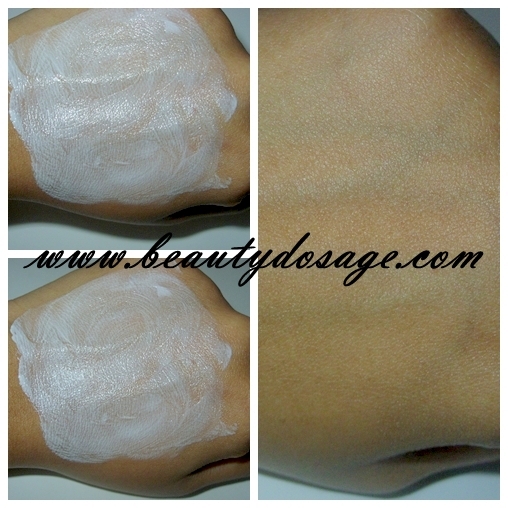 The product is called sun and fun anti ageing sun screen lotion with SPF 20. We all know how important is sunscreen concerning the changes in the environment and impacts of it on our skin. Damage from sun causes skin issues like wrinkles, tan, pre mature ageing etc. Therefore a sun block with good amount of spf is necessary. Shields skin from UV radiation for an extended period. Restores skin’s moisture balance. Reduces age spots. Protects against wrinkle formation. Enhances skin elasticity. Specially formulated with UVA & UVB filters, Nature’s Secrets Sun & Fun is an SPF 20 sunscreen lotion that allows up to 20 times longer risk-free exposure to the sun. Enriched with Virgin Coconut Oil and Vitamin E, Sun & Fun is ideal for extra sun sensitive skin as it protects skin structure and retains the skin’s smoothness, vitality and elasticity . I have worn this about 5 times now and let me start off y telling that this has worked on me. It has prevented me from getting sun burnt and has kept my skin moisturized. However I cannot tell much about how well its anti ageing properties are as my use has only been short term. It does take time to lend in the sun screen but that tells how thick the formula is. And in my opinion I think that sunscreens should e thick. I apply this once in 20 minutes if I’m under the sun or if I go in water, I apply it once I get back.